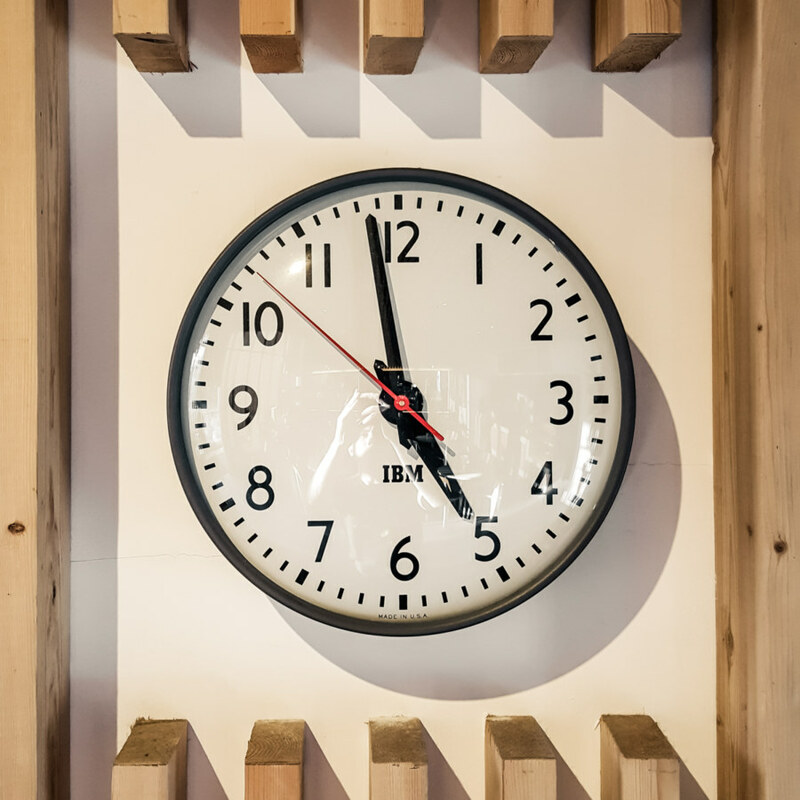 Ephemera: a celebration of triviality and transience. If it suits the fleeting nature of social media platforms like Instagram or Twitter it probably belongs in this section (minus all the senseless hate). Yesterday I breezed through the small town of Èrshuǐ 二水 in southern Changhua 彰化 to scope out some historic sites on my list. One of these sites, the old Ershui Public Hall 二水公會堂, is located next to a wide expanse of unkempt meadowland, evidently a breeding ground for Taiwan’s only geometrid moth. 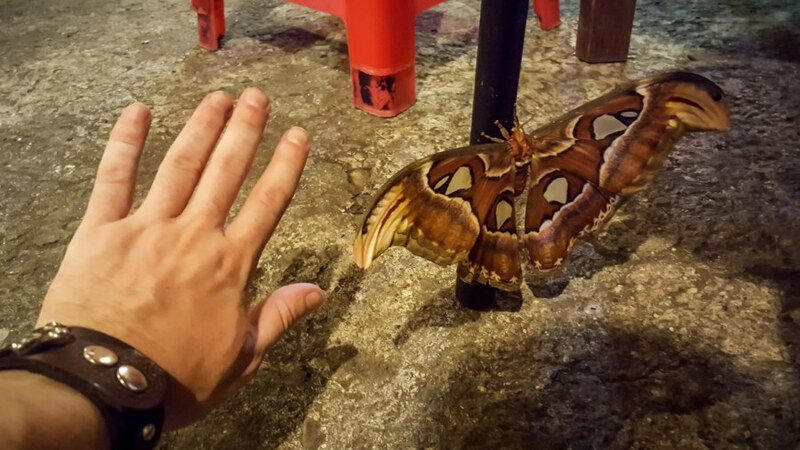 There were hundreds of brightly-colored, iridescent moths flitting around the overgrown ruins—and many more locked in an embrace on whatever flat surfaces could be found. 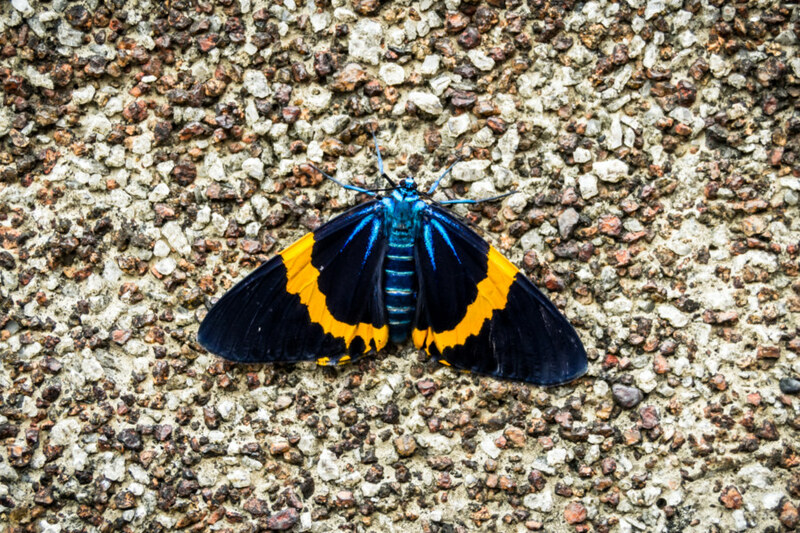 After coming home last night it didn’t take long to puzzle out the name of this species of moth: Milionia basalis pryeri, a subspecies of Milionia basalis only found in Taiwan and southwestern Japan 日本, particularly Okinawa 沖縄. There appears to be no English common name but in Chinese it is generally known as chengdaizhichi’e 橙帶枝尺蛾; roughly “orange-banded moth”. I haven’t spent much time in Chiayi City 嘉義市 over the years so I somewhat arbitrarily decided to stop there one night in February 2017 while making my way north from Tainan 台南. Hotels are cheap and regular train service is about half the cost of high-speed rail so I figured it wasn’t costing me much to take it slow. After enjoying some famous turkey rice in one of the main tourist night markets I wandered around to reacquaint myself with the layout of the place. 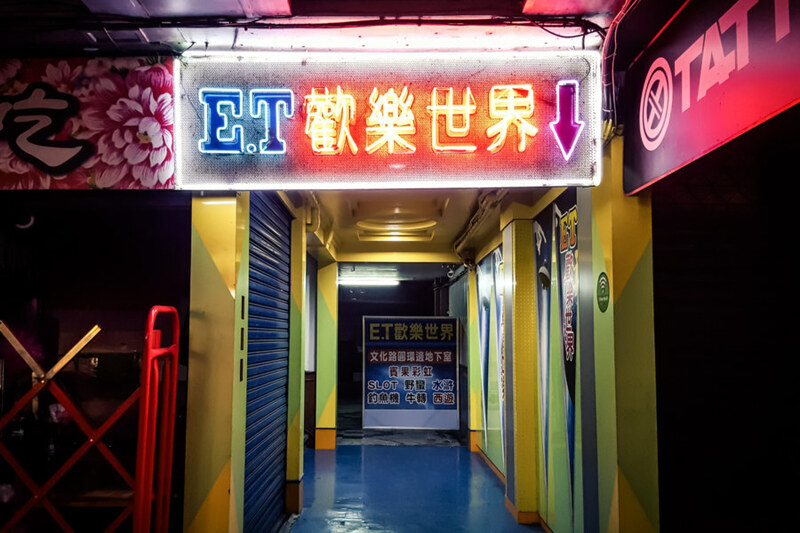 Not far from the traffic circle east of Chiayi Station I noticed the entrance to an electronic gaming den with an amusing name: ET歡樂世界, literally “Extraterrestrial Happy World”. I found this sad elephant while tromping around the commercial building that was once home to Jinbao Grand Theater 金寶大戲院 in Zhúběi 竹北. 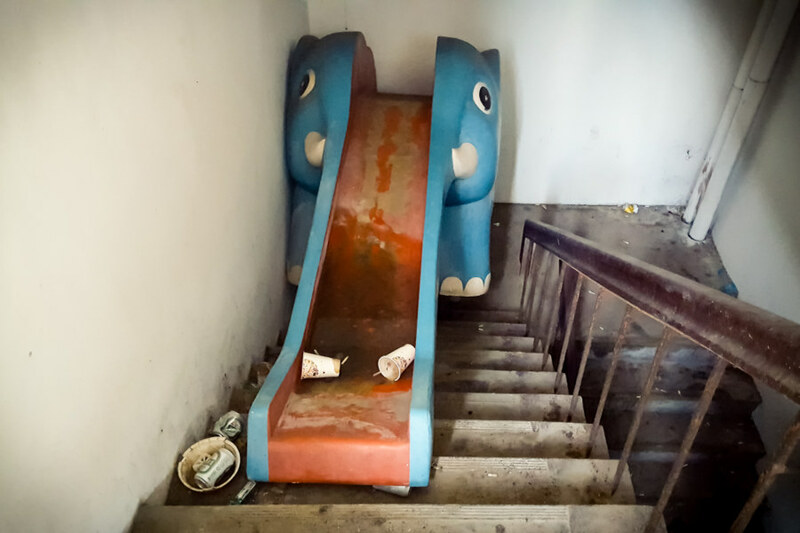 I was not able to evade detection and sneak into the old theater but this discarded playground slide I found in a basement stairwell made the attempt worthwhile. 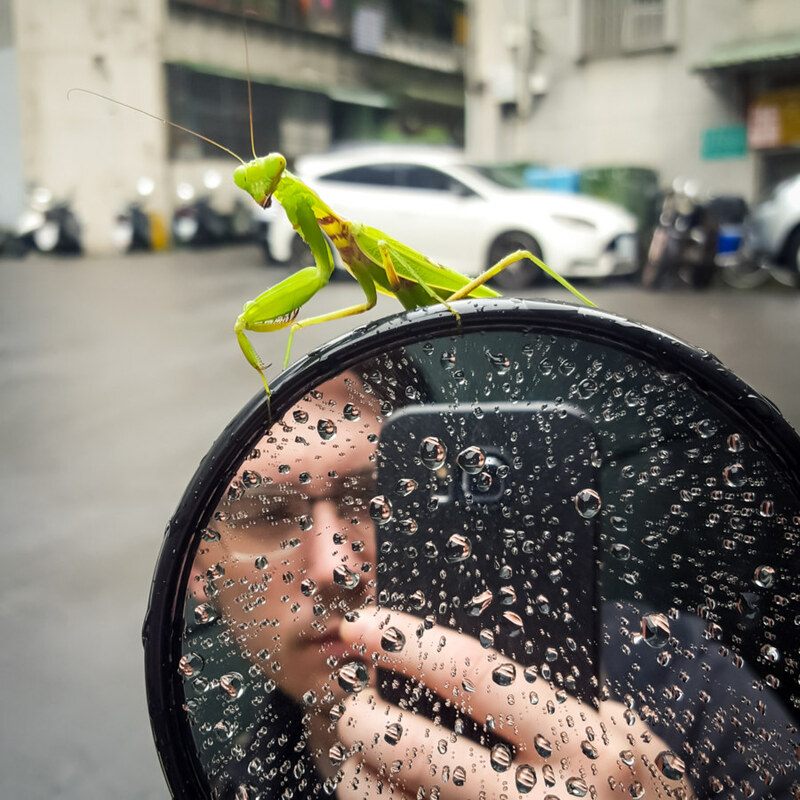 I left home today and almost immediately noticed a mantis on the mirror of a scooter parked near my place in Xìnyì District 信義區, Taipei 台北. This afforded me an opportunity to snap a rather unusual self-portrait, as you can see. Right after taking this photo the mantis surprised me by jumping onto my pants and crawling up to my shoulder. It soon disappeared out of sight, though I could feel forelimbs brush against the back of my neck. Not wanting to possibly crush it by accident, I wandered down the street until I found a row of trees where the mantis gracefully disembarked. If I were to anthropomorphize this resplendent creature I’d say it was in some distress on that scooter and gladly took the opportunity to hitch a ride to the relative safety of what nature remains in this highly urbanized area, a service I was happy to provide. 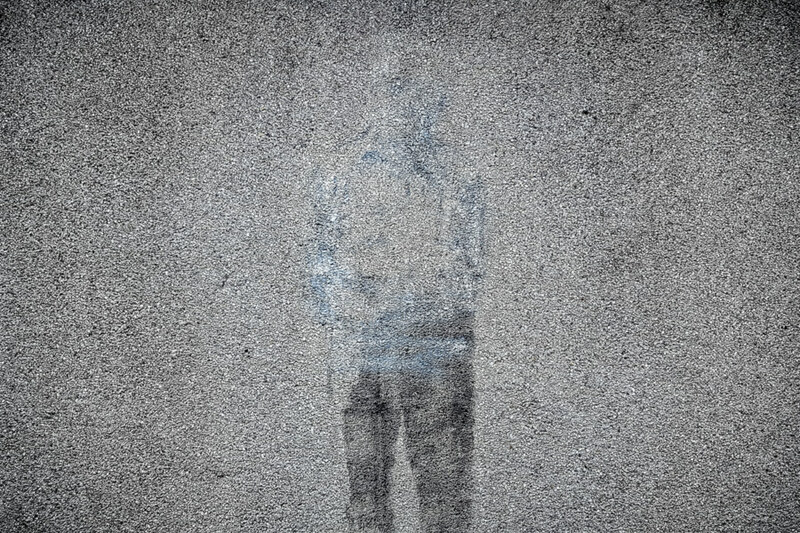 Found this fading work of street art next to the entrance of an army maintenance depot in Xìnyì District 信義區, Taipei 台北, after a typhoon swept through. Last week I went out for a day of exploration with Josh Ellis who brought me to the excellent Laotoubai Hakka Restaurant 老頭擺客家餐廳 in Lóngtán 龍潭, Táoyuán 桃園. This restaurant is operated out of an old farmhouse (or sanheyuan, a traditional Taiwanese courtyard home) so I wandered around to take a look at each room before our meal arrived. Stepping out into the courtyard an employee gestured toward a giant moth perched on the leg of a chair. I had seen Neil Wade post one just like it on Facebook a few days prior to this so I wasn’t exactly surprised—but wow is it ever large! It was hot as hell this afternoon so I smartly cut through National Taiwan University 國立臺灣大學 in search of some shade while on my way to one of my favourite working cafes in Taipei 台北. NTU, better known as Taida 台大, has a beautiful main campus in the heart of Dà'ān District 大安區 that offers some respite from the busy city streets that surround it. While riding along one of many tree-lined laneways I noticed this absurd sign by the roadside. 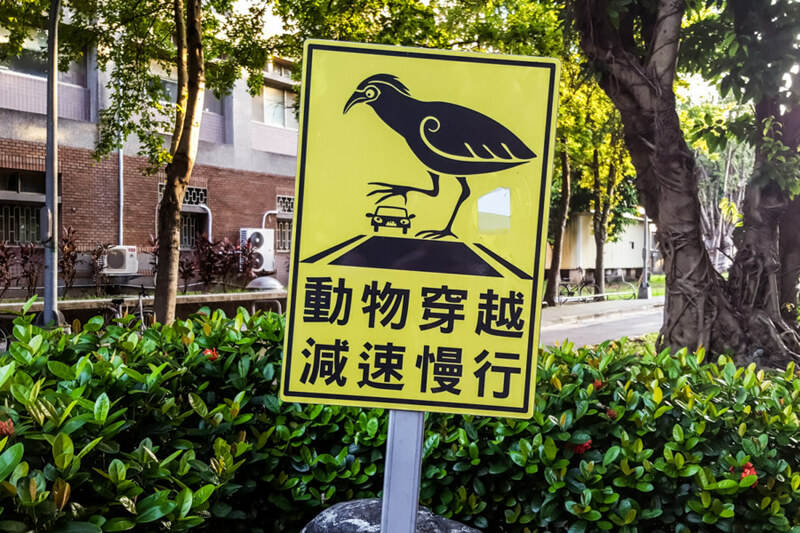 The text reads dongwu chuanyue 動物穿越 (“animal crossing”), jiansu manxing 減速慢行 (“slow down”), with nary a word about giant birds, much to my disappointment. I’m not sure if this is a student project or something official but either way—it’s awesome! I wonder now, is this meant to depict the herons commonly seen in parkland around the city? 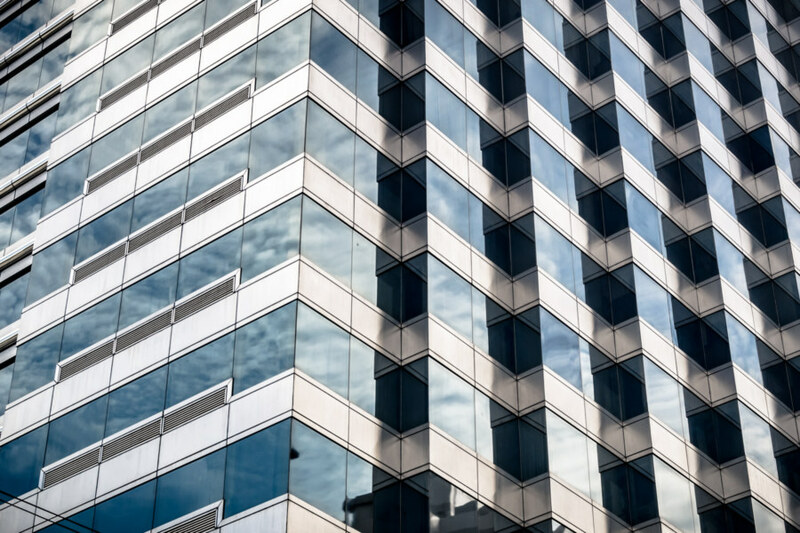 Living in Taiwan affords ample opportunities to encounter elements of western culture filtered through an eastern lens. 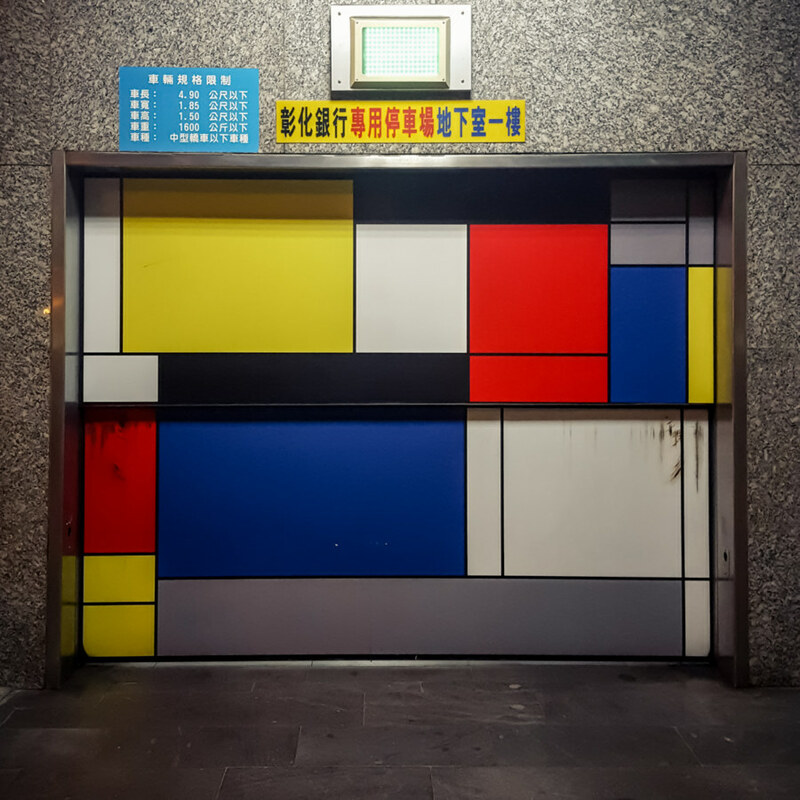 Here we find the distinctive artistic style of Piet Mondrian decorating the entrance to an underground parking garage in Taichung 台中. High-brow art on a carport? Well, whatever. There aren’t any rules or conventions to be followed around here! 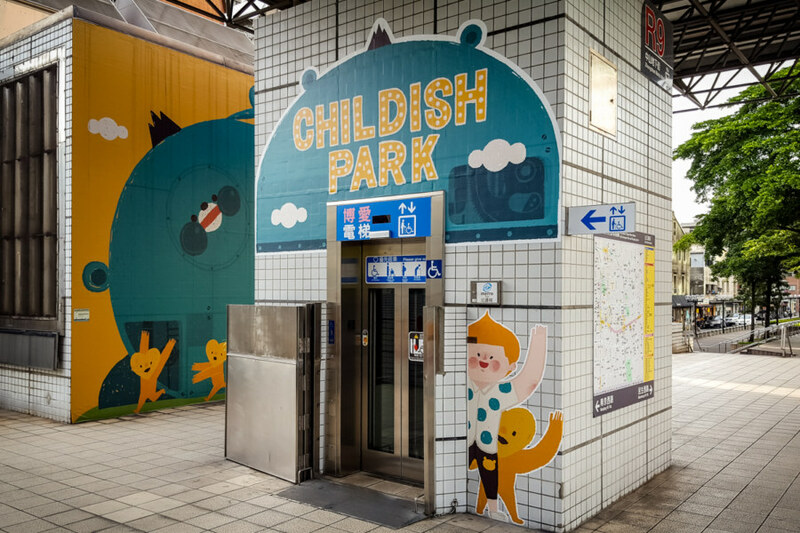 Finally, a place where we can all act childish! Spied this one near one of the many exits from Zhongshan Station 中山站 in Taipei 台北.